Redington Beach - BeachDirectory.Com - The entire Florida Gulf Coast...in detail! 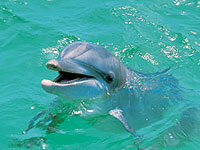 Come enjoy the beauty of Florida Gulf Coast! 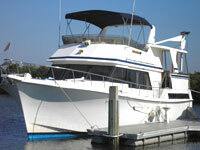 Have a fabulous half or full day cruise aboard the 50 foot Sea Spirit. Entertain clients, friends and family, out of town guests, intimate wedding , rehearsal dinner or memorial service. Go fishing with Hubbard's Marina is a must! 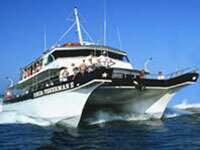 We have all day cruises, 12 hour, half day, overnight cruises and private charters. Enjoy your day on this perfect marina, catch the greatest fish while you relax in the sunshine. Come explore the wildlife like never before! This narrated educational tour travels through the protected waters of Boca Ciega Bay, and brings you face to face with Florida’s most pristine wildlife.